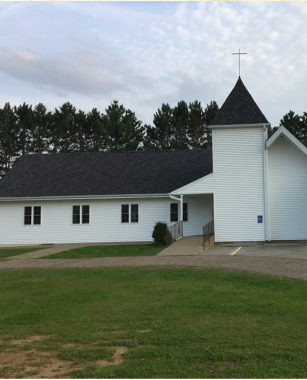 Our church is set in a beautiful rural area in southern Dunn County in the township of Spring Brook in the Forest Center community. 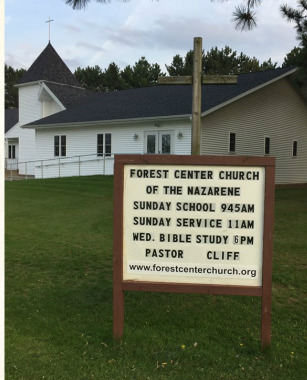 We are about 12 miles southeast of the city of Menomonie, Wisconsin and about 6 miles east of the town of Downsville. More specifically, we are located about 1/2 mile south of County Road C at the corner of 710th Street and 270th Avenue. 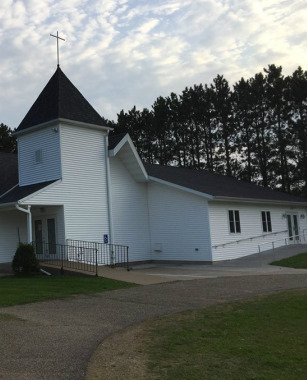 We are also not too far from the town of Elk Mound (about 12 miles), the town of Durand (about 18 miles), and the city of Eau Claire (about 14 miles). Thunder Hill Speedway on the corner of County Road C and 690th Street. Doane’s Chippewa Valley Bean Farm on the corner of County Road C and 730th Street. Forest Center Cemetery on 270th Avenue. 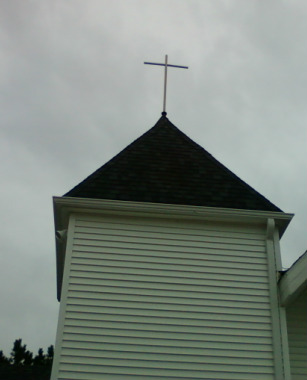 For directions to our church, click on the link below. To see a map of the area, click on the link below.